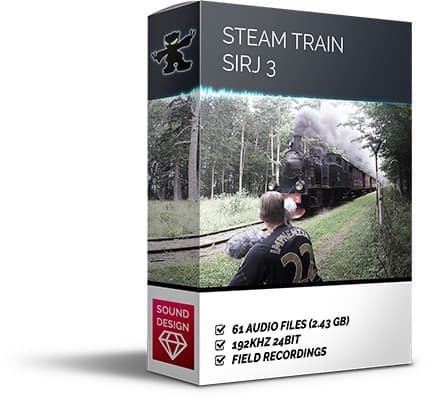 Field recording of the steam train SIRJ 3 "Dalhem". 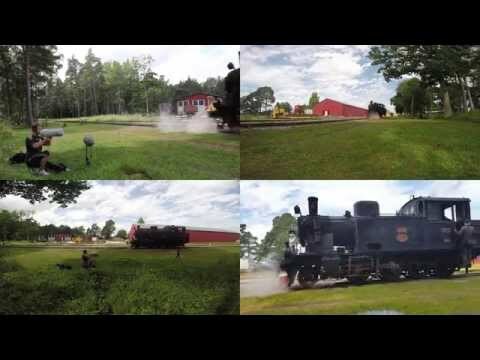 Recorded in Gotland / Sweden on and between between the stations Hesselby in Dalhem and Roma. Includes onboards, pass-bys and maintenance. The SIRJ 3 Dalhem locomotive was built in 1920 by Henschel and Son in Kassel / Germany for the Slite-Roma railroad in Gotland. For more information see the homepage for Gotlandståget (Swedish). 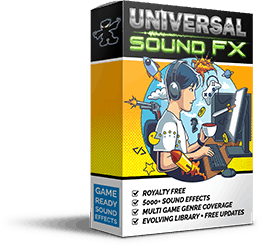 25 on-board sounds and seamless loops including microphone variations and cropped loops. 7 station arrival and departure sounds including microphone variations and cropped sections. 2 water loading sounds including loop. 2 loopable coal shoveling sounds.